Cahaba Riverkeeper is a non-profit organization dedicated to the protection and ecological integrity of the Cahaba watershed in Alabama. The organization works on a range of water-related issues, including the impact of urban development on the watershed, habitat restoration, stormwater runoff, and wastewater testing and education. 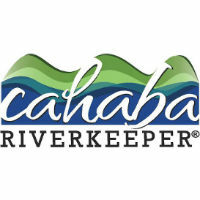 Cahaba Riverkeeper monitors water at over 15 locations in the watershed, providing the only recreational water quality information available to the public. 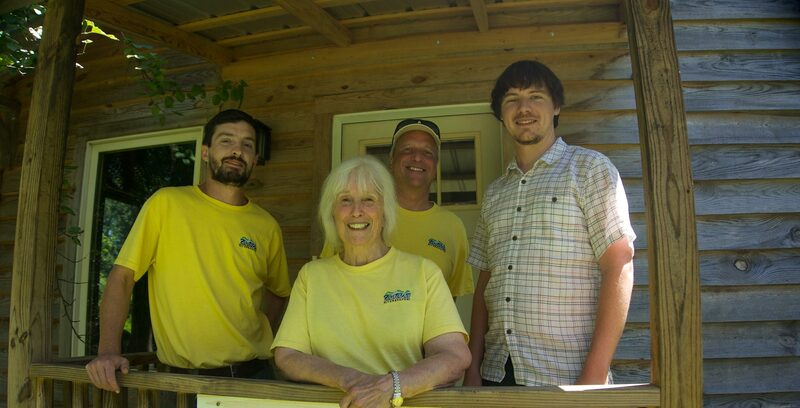 Cahaba Riverkeeper has been a part of Swim Guide since 2015.